Single Level Rancher - steps to High School & Community College! 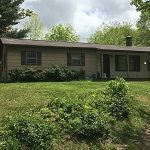 Spacious home minutes to town, walking distance to Wilkes Community College, town of Sparta swimming pool, and Alleghany High School. Minutes to Lions Club park and pavilion. 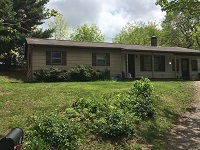 Single level rancher, nice yard, and priced to sell!